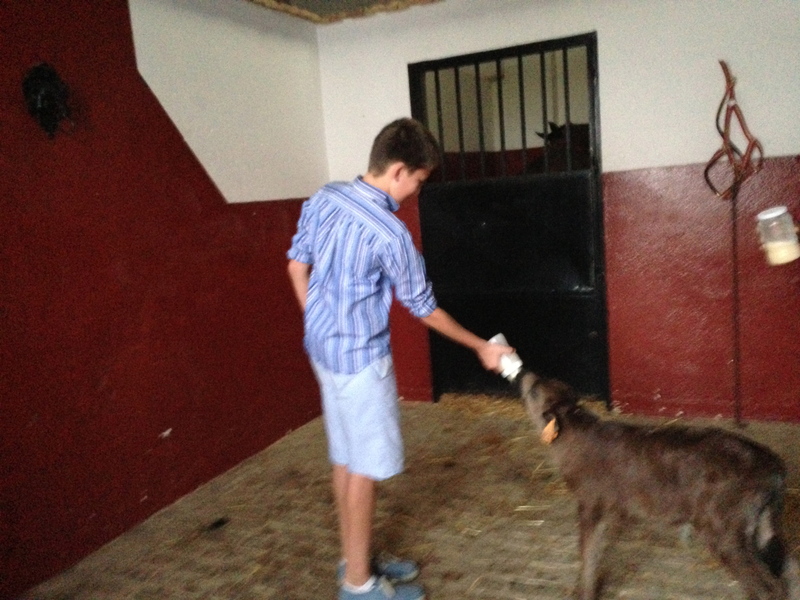 White washed buildings, Moorish Architecture, Sun-Filled days and produce, Flamenco, bulls and horses, tapas and sherry. 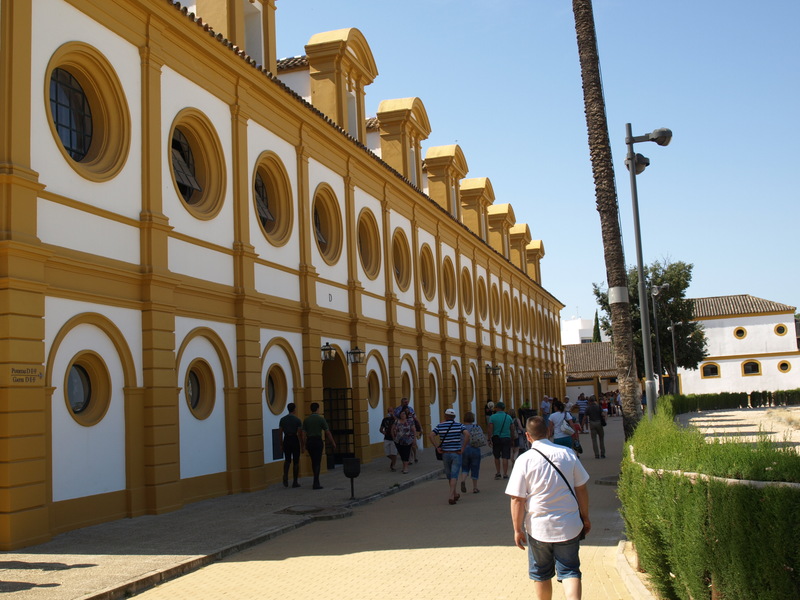 Sevilla is a wonderfully charming based to explore Andalusia and its historic neighboring cities of Granada, Cordoba, Ronda, Jerez de la Frontera. It has a character all of its own and can be a great twin with a shorter city visit to Madrid or Barcelona or a wonderful region to sink your teeth into over a couple of weeks. Train travel is still the most fun way to travel in Europe with the kids! Arriving into Madrid airport and taking the train down to Sevilla is effortless. We combined this 3 week Spain trip with some luxury hotel stays and a couple of apartments to change things up. In Sevilla we opted for a two bedroom apartment in the old quarter. Wonderful streets in the old city to explore and get lost on. 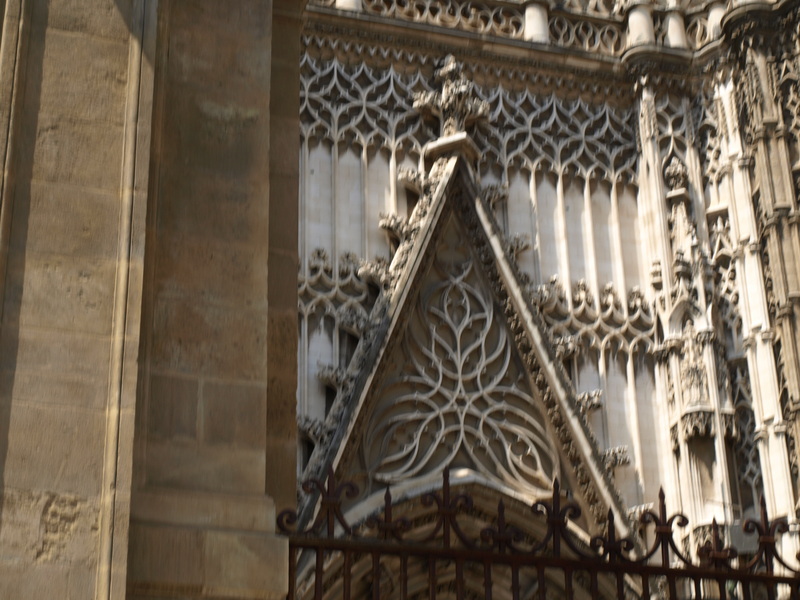 Sevilla’s Cathedral occupies the site of a great mosque build in the late 12th century. 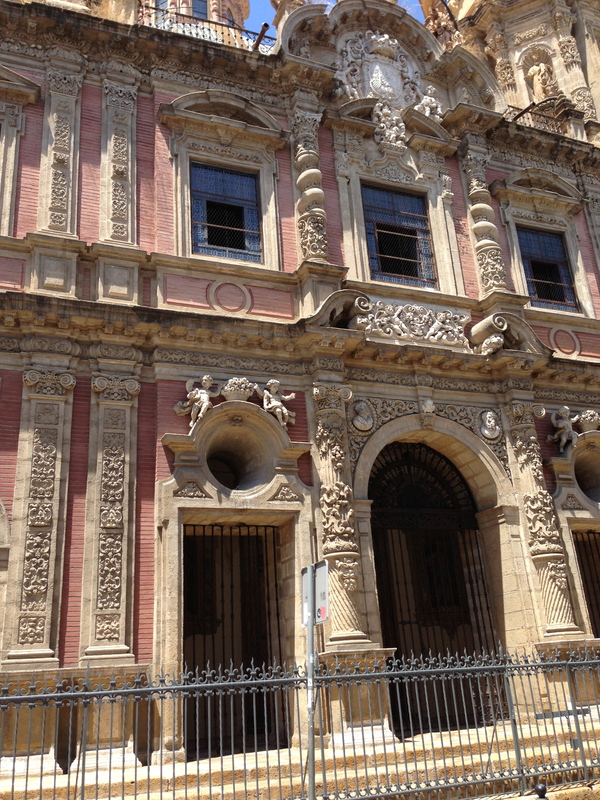 A horse and buggy ride through historic Sevilla is a must on a visit here. Historic Santa Cruz Neighborhood in Old Town – great area for Tapas Bars. I definitely recommend a breakfast or lunch at this fabulous market in Triana, across the river. Nothing like seeing where the locals shop and eat. 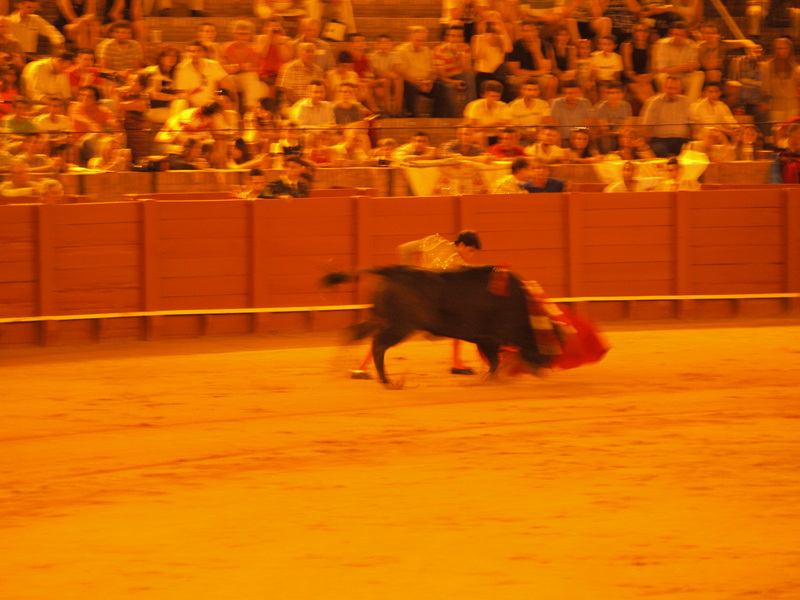 The museum at the Plaza de Toros. Enthusiastic bar tenders at one of our favorite Tapas Restaurants in the Arenal area. 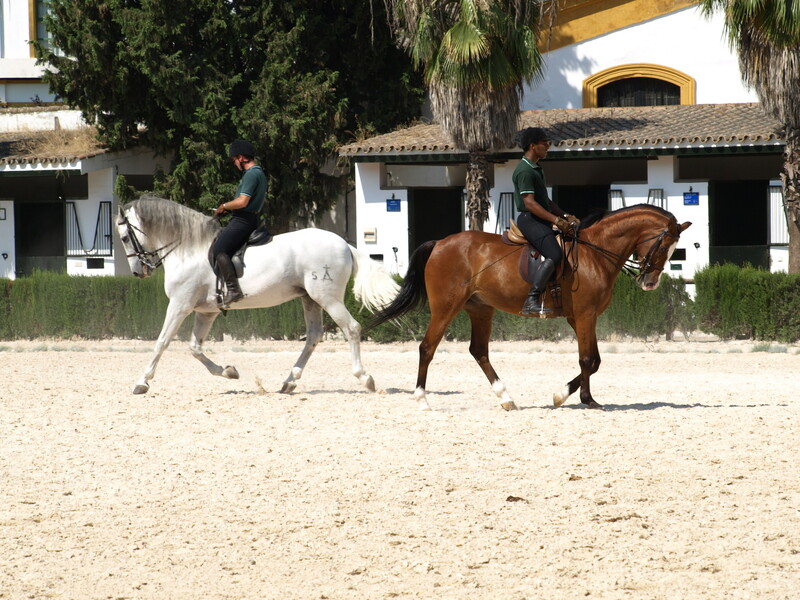 Royal Equestrian School at Jerez – They do not allow pictures inside the show, but let me say, IMPRESSIVE! 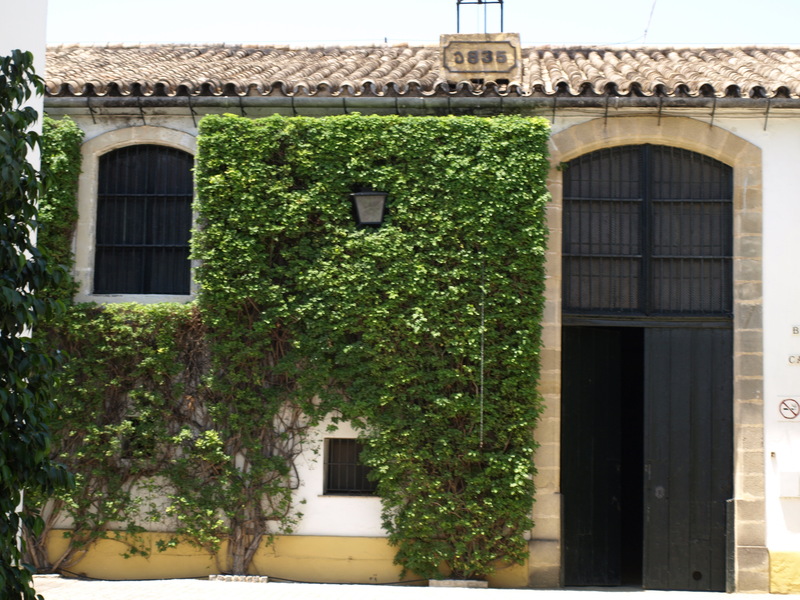 A visit to the Lustau Winery for a sampling of the regions best Jerez “sherry” – dry fino, manzanilla, amontillados and olorosos – great with tapas. 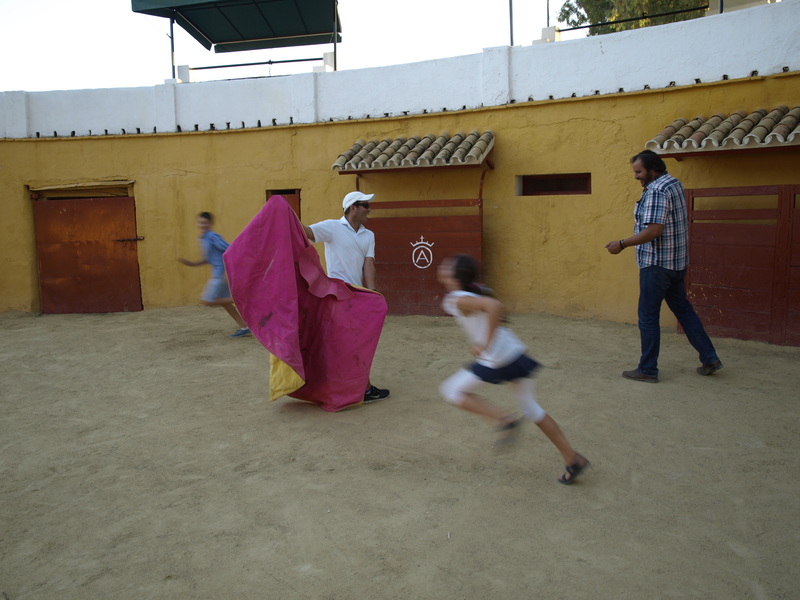 Sevillanos love a night out at the Plaza de Toros – we watched with awe this centuries old traditional art which is considered very beautiful by the Spanish. 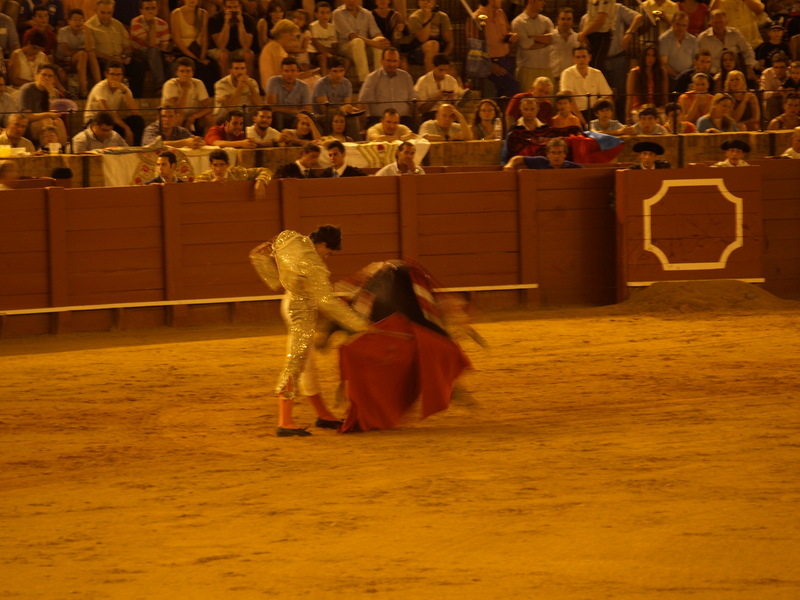 Spain still had a love affair with the bull – nothing like an evening at the Plaza de Toros! 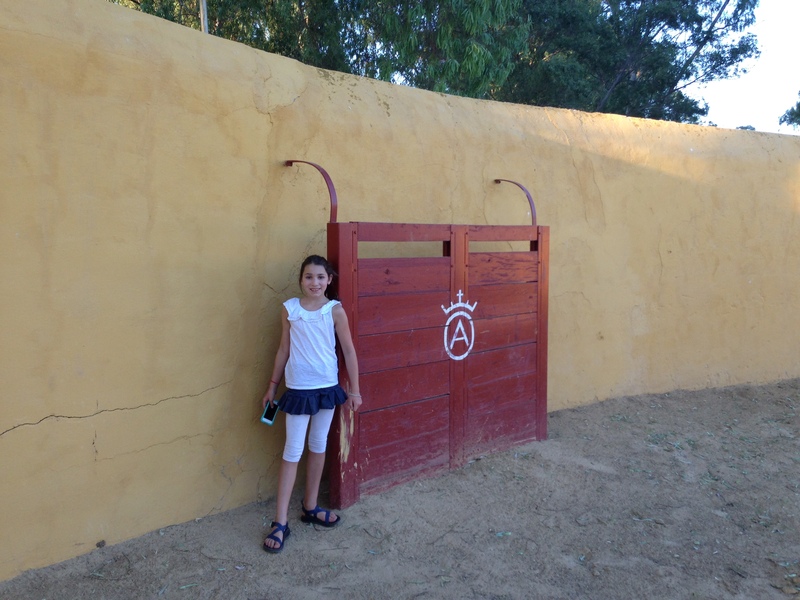 Finally another evening to see where the bulls are born and bred – a Brave Bull Ranch outside of Sevilla where we learned about centuries of bull-breeding. It is very, very hot in Summer – 112 degrees some days, so take is slow and easy! 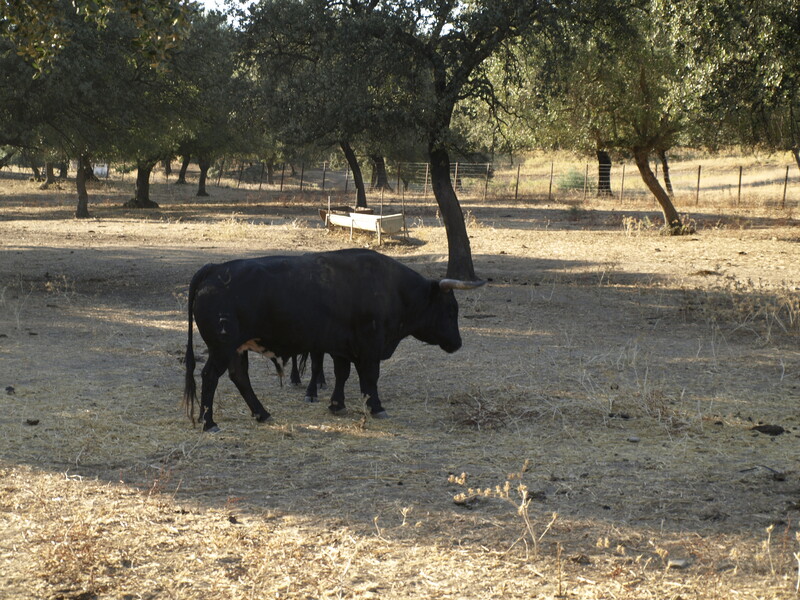 A trip to a Brave Bull Ranch will give you insight into the culture of bull rearing and the art of the bull fight. 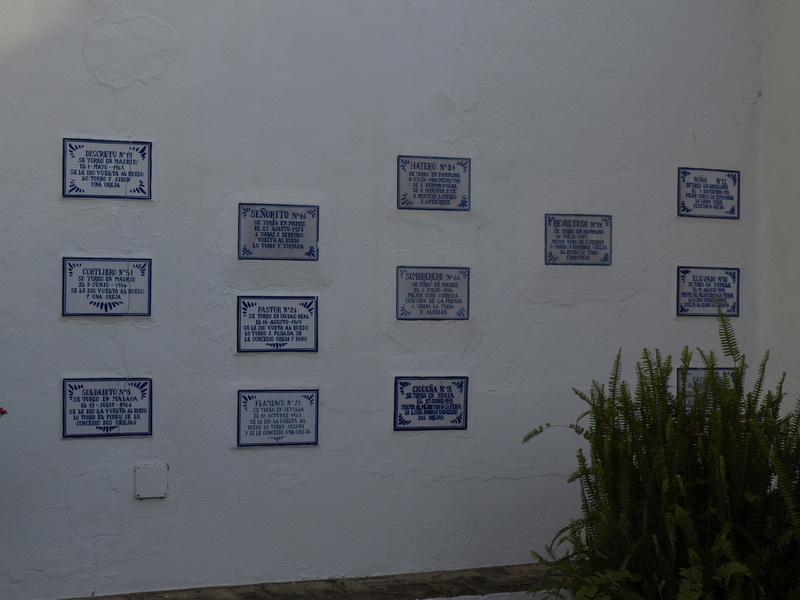 If you love sherrys, a trip to Jerez to understand more of the famous wines from Andalucia is a must. TAPAS TIP – If you want to eat like the locals and dont mind standing up in a tiny, packed bar, I strongly suggest you enjoy TAPAS at La Taberna – Calle Gamazo, 6 – we returned for both lunch and dinner! Delicious and LOCAL! Near Plaza de Toros and a great area to find other restaurants that are well worthwhile.